Orange County is a beautiful place filled with some amazing things to see and do but for those who live here, you might be looking to venture outside Orange County, so we've put together a list of must-see places within a day or weekends time. We will be adding to this list as we discover more great places and check them out! 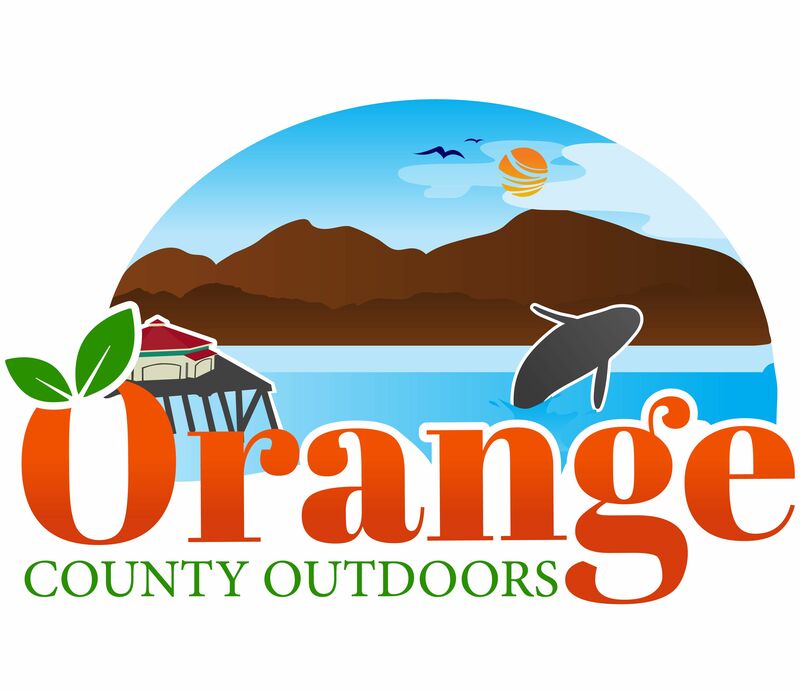 Check them out and tag Orange_County_Outdoors on Instagram so we can see how it went!